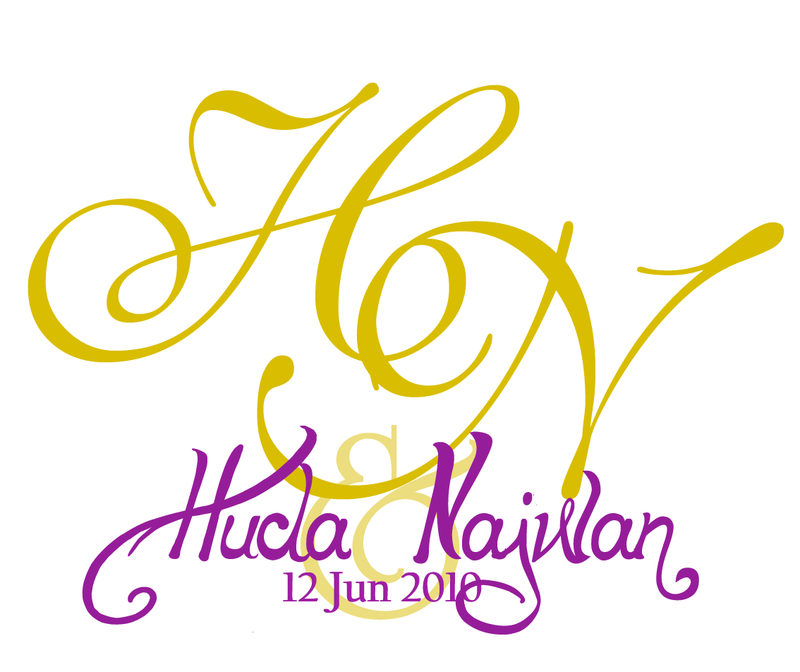 ♥ NAPHYRA ♥: Wedding Monogram! I've got a request from a friend to design a monogram for her wedding. 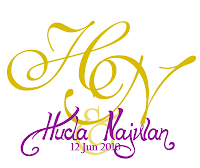 Well, it was a pleasure to have her trust to design her wedding monogram. Thank you so much Huda!